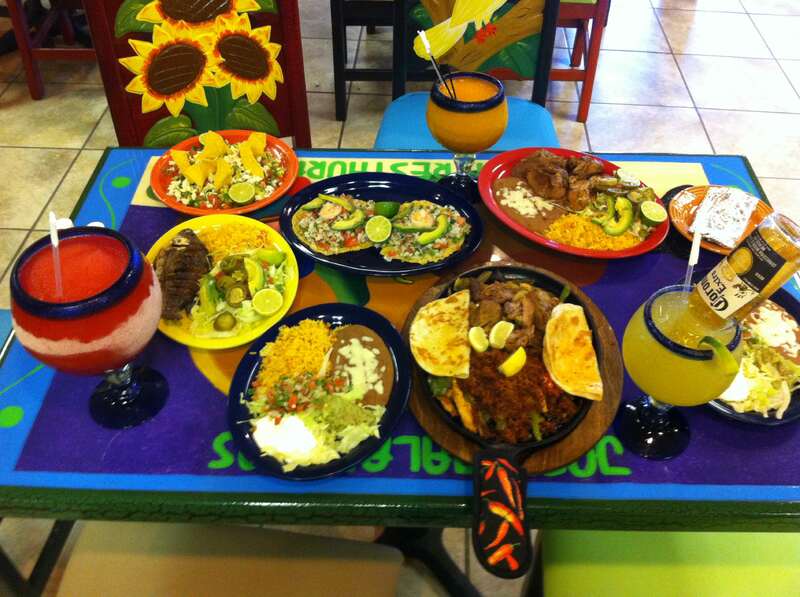 Jose Jalapenos Mexican Restaurant is a Life long dream for Jose Luis. Jose has spent the last 17 years working the various positions of restaurants and learning the necessary traits. He has spent the last 8 years managing for other restaurants. 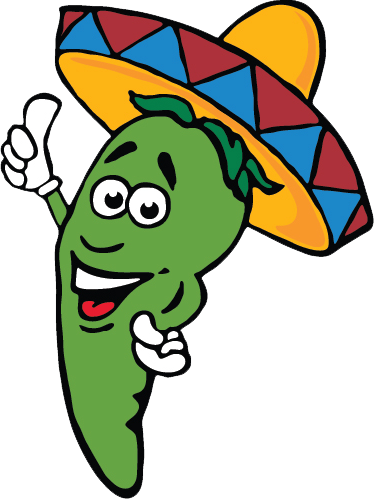 In the summer of 2012, the planning and developing of Jose Jalapenos began. The renovating and construction began in September 2012. The Doors officially opened on May 3, 2013. José Jalapeño’s is a local, family-owned and operated business. “To have your dreams come true is a great feeling of accomplishment, but to be able to share those dreams and success with my wife and kids, is even better! 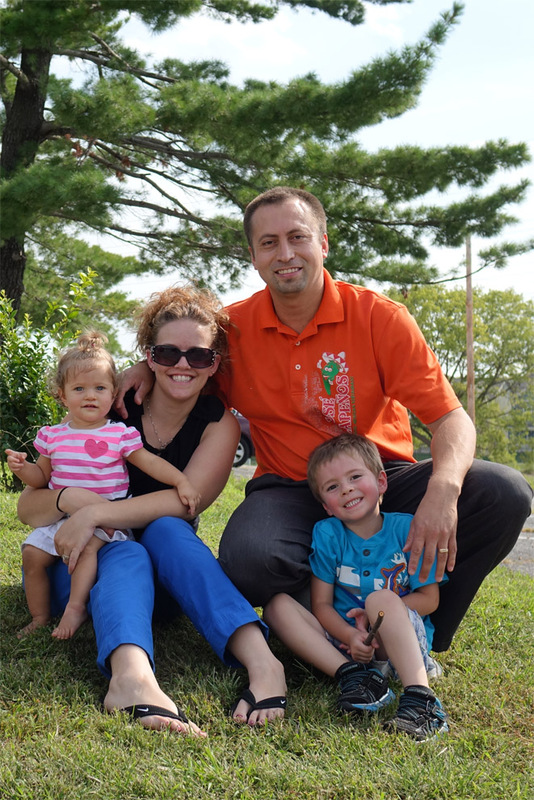 We are excited to be a part of the Columbia community and look forward to serving you.” Jose L.